The Rio Grande, which stretches nearly 1,900 miles from its headwaters in the snow-packed Rocky Mountains in Southern Colorado to its mouth at the Gulf of Mexico is the ecological, cultural and economic lifeblood of our region. many a book, film, works of art have been inspired by the Rio Grande and it’s Bosques and Wetlands. 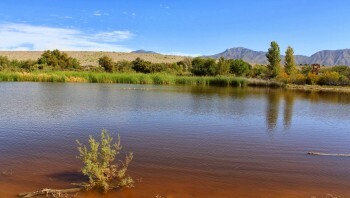 Wetlands are a valuable component of our arid landscape for many reasons. They are an important aspect of the hydrology, storing water through the drier parts of the year, minimizing flood impacts, and supporting vegetation essential to both wildlife and livestock. 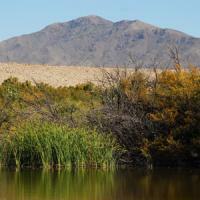 In the El Paso areas, we are fortunate to have two desert wetlands: The Rio Bosque and Keystone. 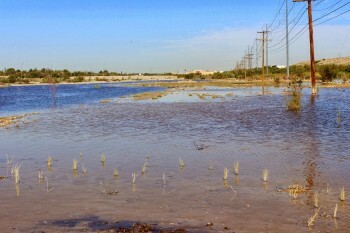 Keystone Heritage Park, Wetlands is 52 acres and is A Bi-national Desert Wetland Upper Valley in the historic Rio Grande floodplain . 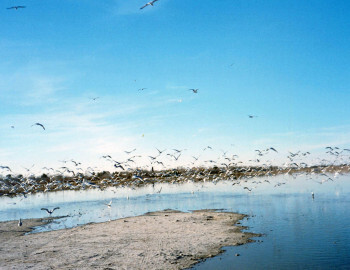 The spring-fed wetland is home to over 193 species of birds, including 22 species of rare birds. 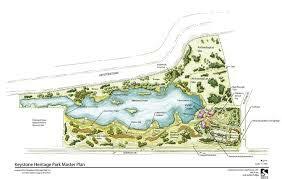 The wetland is also site to an archaic archaeological site, dating to over 4000 years old.